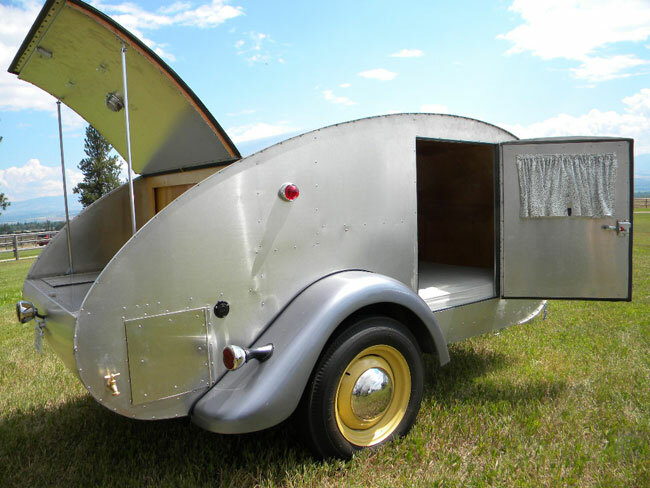 No matter what you are looking for in a Teardrop Trailer, we have it! We do not make money on shipping. Shipping charges are actual costs only. 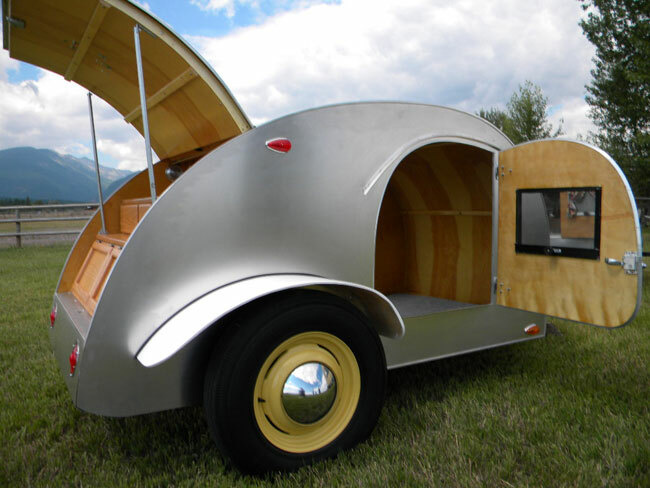 We carry all parts necessary for your Teardrop Trailer restoration or construction needs. Buy the full Teardrop kit or just the hard-to-find parts you need. We are happy to offer FREE, technical advice. All it takes is a phone call or email. 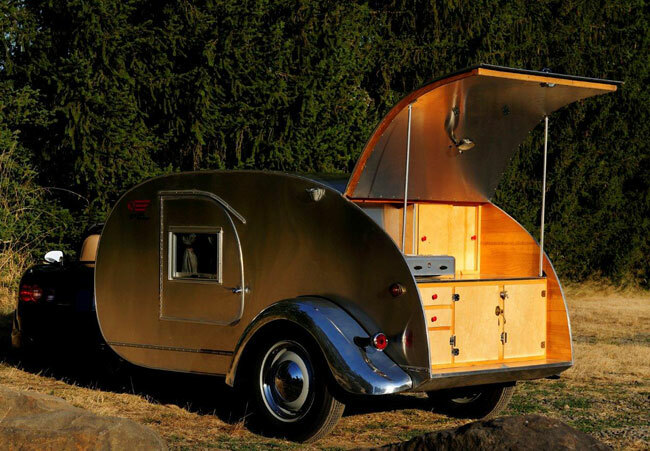 We at Teardrop Fix-It-shop are devoted to these icons of a simpler era - when family trips meant fishing, camping, hunting, or just exploring, together.